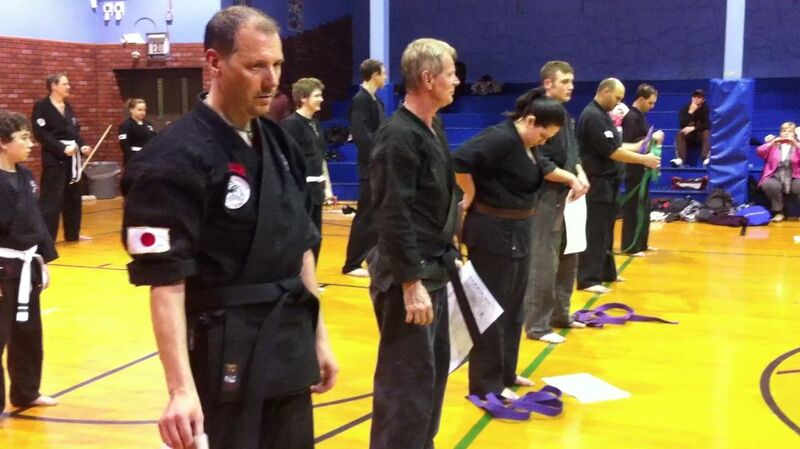 April 13, 2011 update: UGKA Yellow Belt Test! 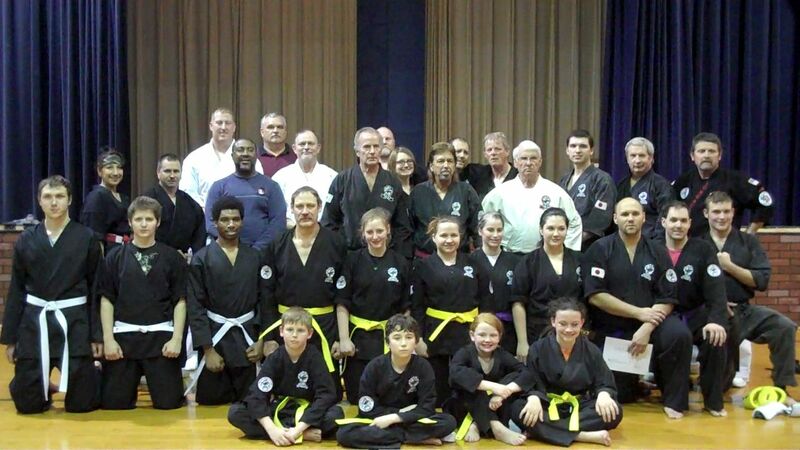 Three Sapulpa Institute of Karate students were tested for Yellow Belt by the UGKA Masters Class. 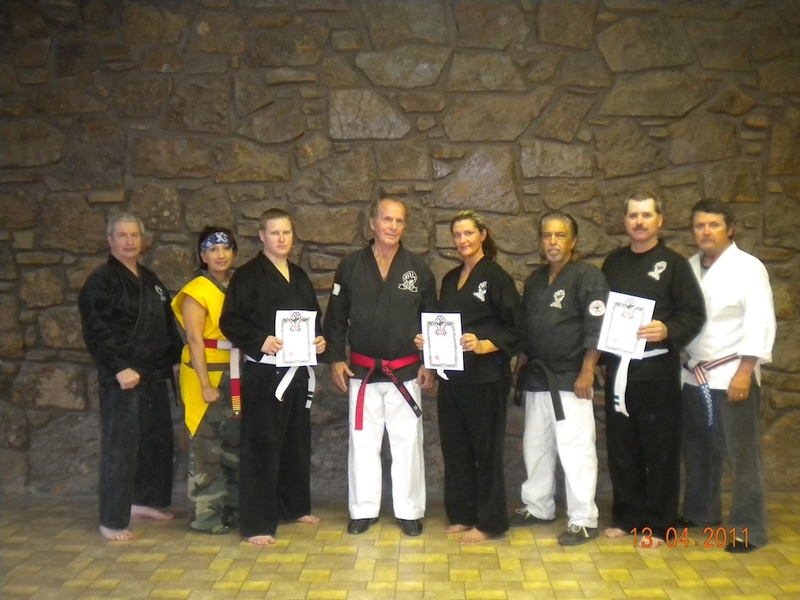 Courtney Horn, Justin Hamilton, and Craig Ware were promoted to Yellow Belt after successfully testing and exhibiting their required skills. 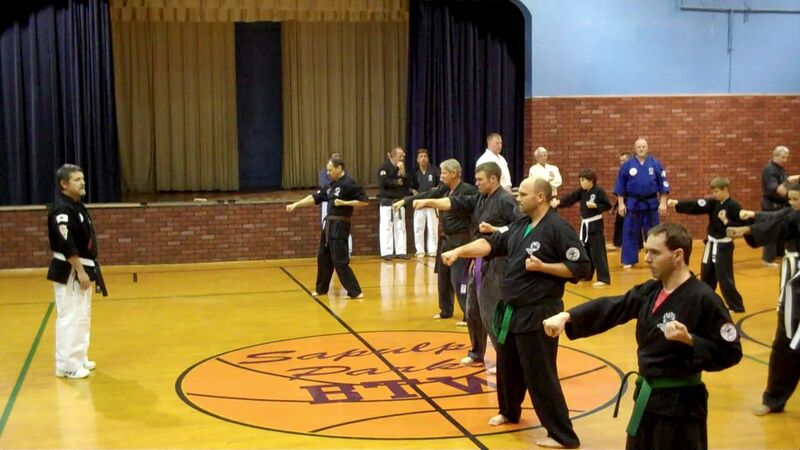 Mr. Ted Soliday, 10th DAN, Mr. Darrell Maggard, 8th DAN, Mr. Leon Longacre, 7th DAN, Nancie “Tiny” Longacre, 7th DAN, and Mr. Steve Lemley, 1st DAN were on hand for the test. 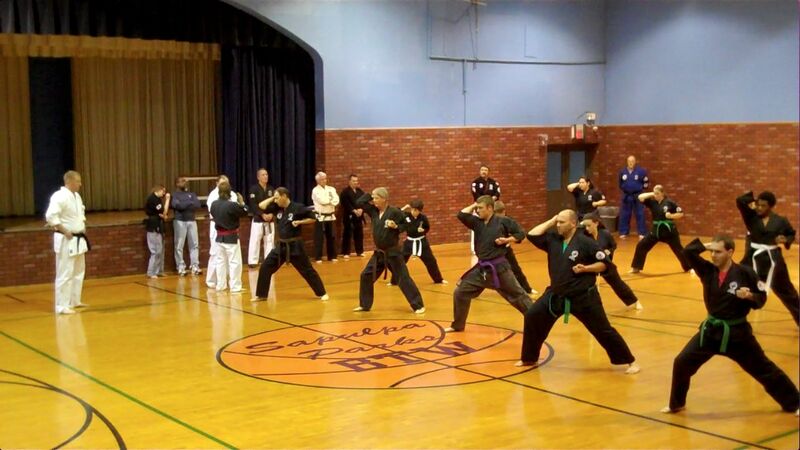 March 29, 2011 update: UGKA Test Night! The UGKA test night was held on March 29, 2011, with testing for Black Belt, Brown Belt, Purple Belt, and Yellow Belt with students from the Sapulpa Institute of Karate, Collin’s Fight Academy in Sand Springs (Scott Collins 7th DAN, Sensei), and the Mannford Institute of Karate (Katie Carr, 3rd Dan, Sensei) in Mannford. 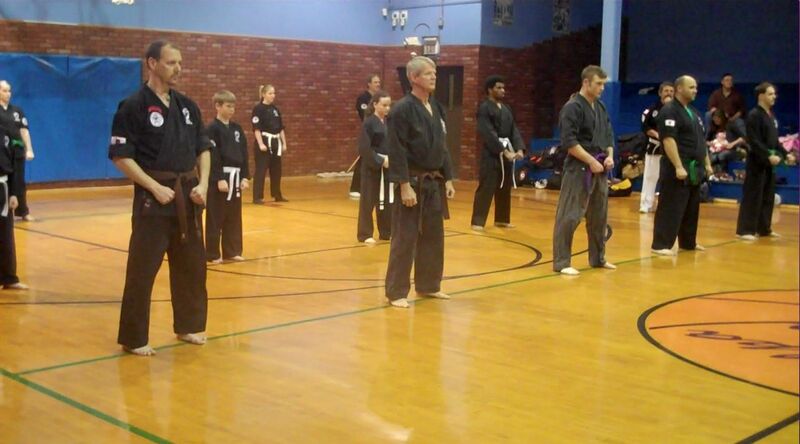 Grandmaster Ted Soliday, 10th DAN oversaw the testing along with Mr. Bob Santine, 8th DAN; Mr. Darrell Maggard, 8th DAN; Mr. Leon Longacre, 7th DAN; Tiny Longacre, 7th DAN along with attending UGKA Black Belts and guests.